This is an old project of mine that was first started in 2010. It was going to be a Gasser with supercharged Chrysler 426 Wedge. For some reason the project got stalled for a while. In 2013 I continued it, but the Wedge didn't sound like a good idea anymore. 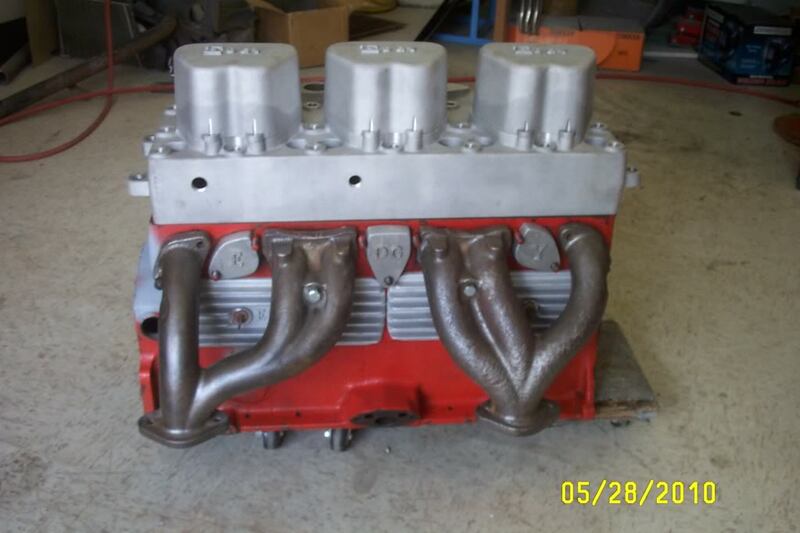 So, I changed it to an Injected Ford Flathead with stock heads, to classify for NHRA's G/G class. 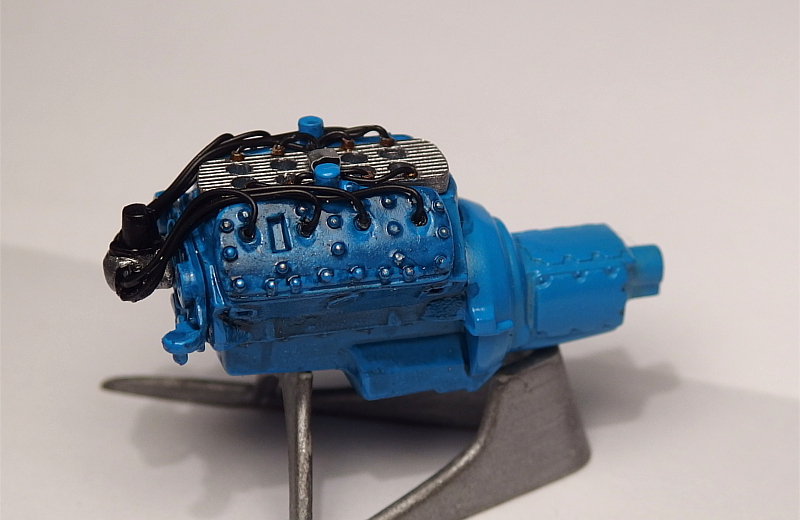 I started building the engine from some glue bomb I found in my parts box, but I couldn't find all of the correct parts for it, so the project got stalled again. 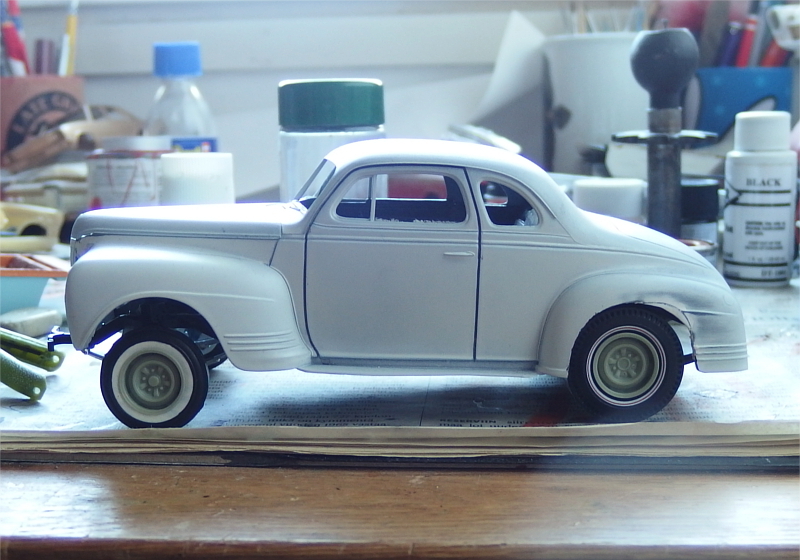 The third time I started this project was last year when I took the engine from Revell's '40 Ford. And this time it looks like I might be able to actually finish it! This will be built according to 1963 NHRA Rulebook for Gas Coupes & Sedans, and I'm planning to build it as a "Low Buck Racer" without a fancy paint job or anything like that. 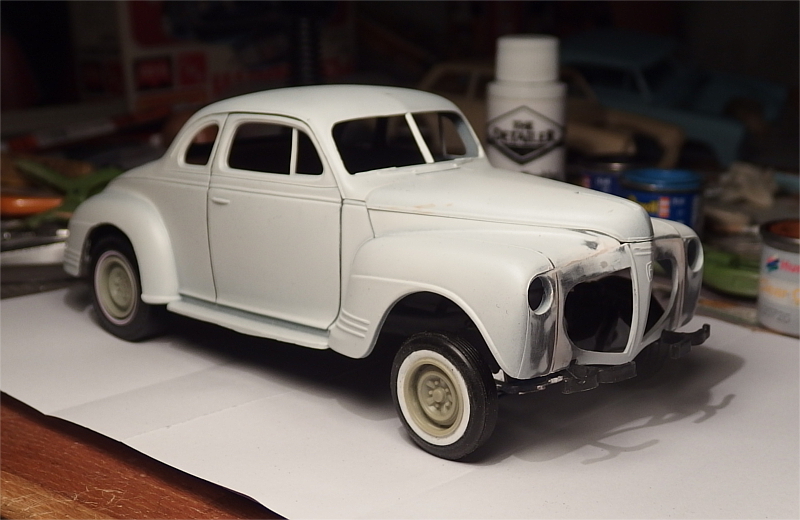 So it will have a grey primer finish and a Flathead under the hood. I think the Flathead will fit pretty well to the budget racer theme as well. 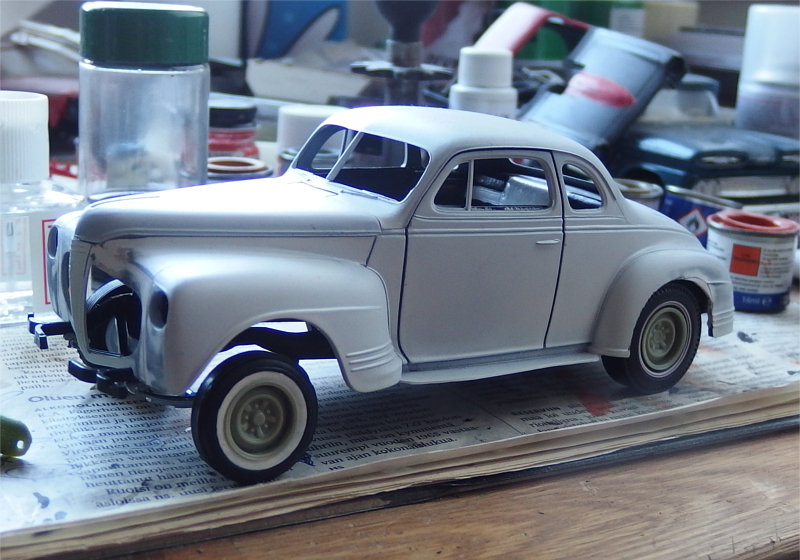 I have glued the front clip to the body and I've done a bit of bodywork on that area. Rear fenders have taller wheel openings as well to make a bit of room for the slicks. 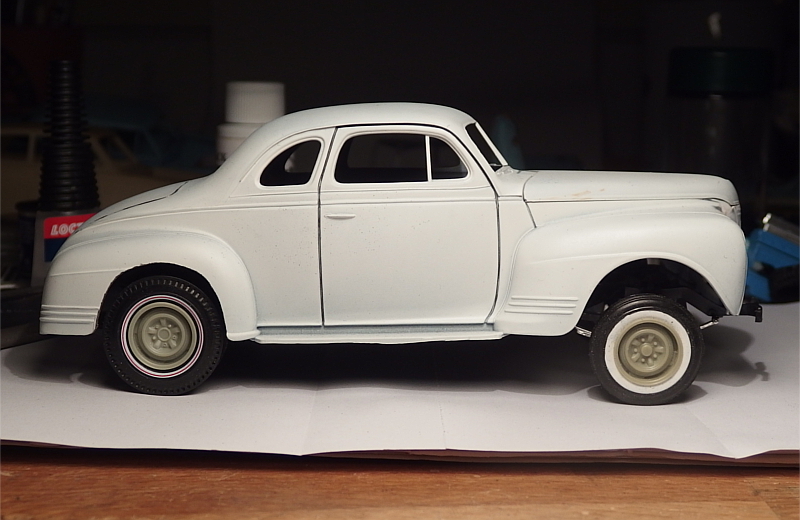 In these early Mock Up-pics, the rear suspension is straight from the kit, but rear tires (that will be changed to a regular whitewall slicks later) are from AMT Racemaster Parts Pack. 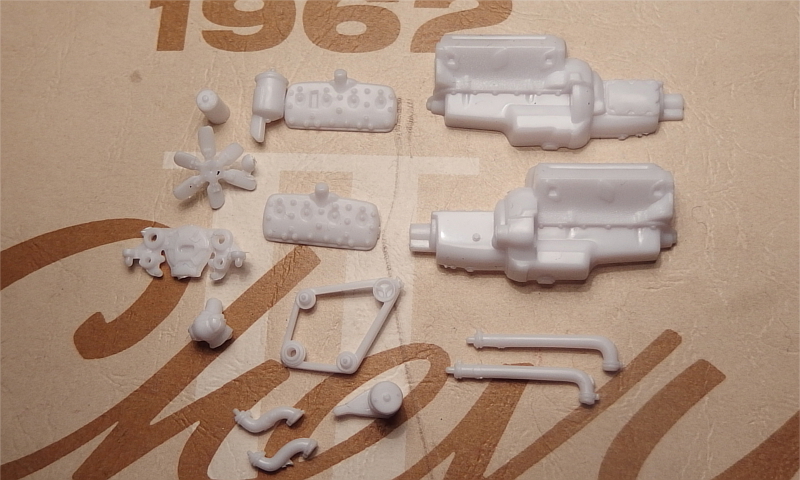 Front springs are taken from my parts box and front axle is from Revell's '56 Ford Pickup if I remember correctly. Front tires are from Jo-Han's SC Rambler, but I'm not quaranteed that they will stay. 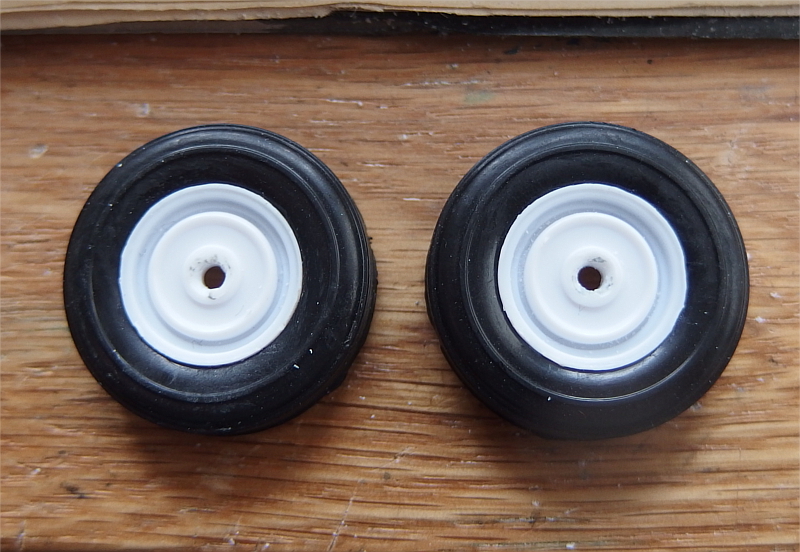 All four wheels are resin cast by a friend of mine. I will have to lower the front end slightly, but I think the stance is pretty close. And here is a picture of the Flathead engine. I will be scratchbuilding a set of headers for it and intake manifold for the Hilborn Fuel Injection will need to be fabricated as well. Here both of them are narrowed and they fit pretty nicely on place. 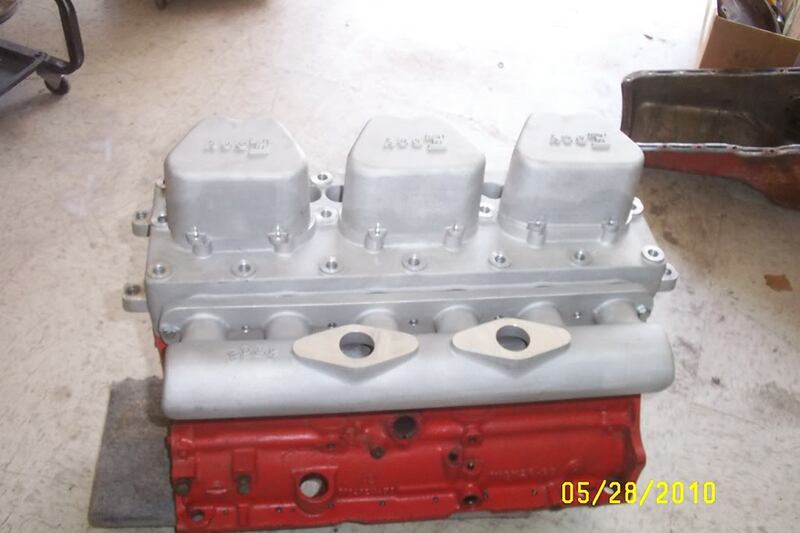 Next I prepped the engine block, heads and timing chain cover for primer. 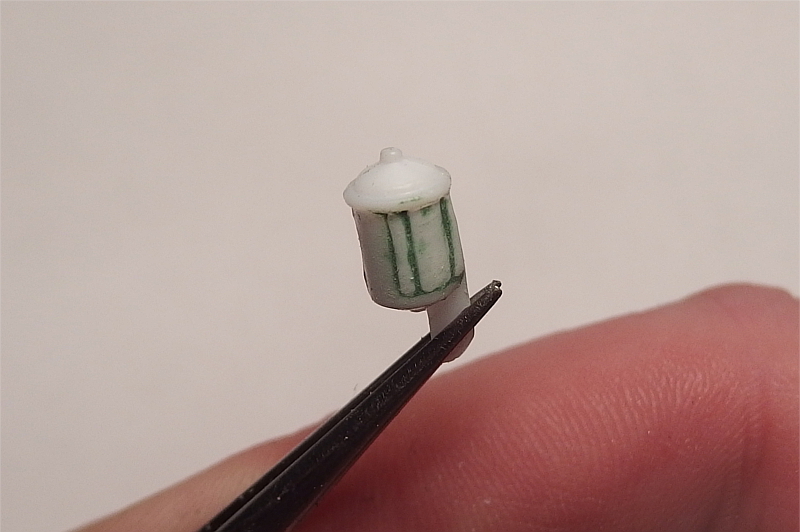 The block required some putty, but after that I just had to get rid of a couple of small mold lines here and there. 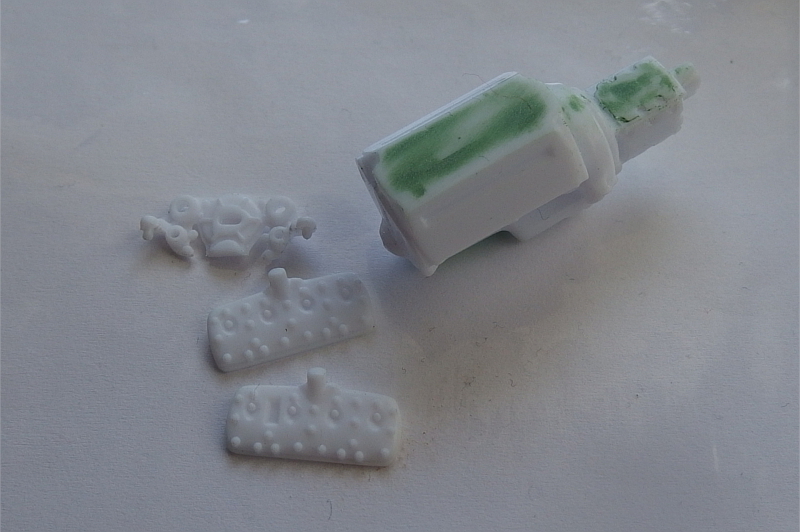 Here the engine parts are painted and clear coated. 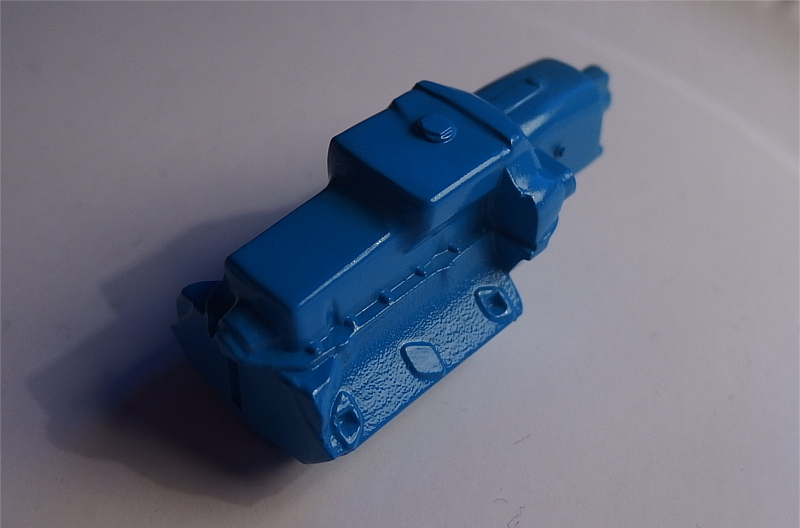 I used Tamiya TS Spray paints for this as they seem to work pretty well, and I had just the right color on my shelf. I think the finish turned out pretty good. Not too shiny, but not too dull either. Very cool. Interesting class. Not common seeing a flathead Ford in a Plymouth, but definitely what somebody could have put together from junk they had, just to go racing. I had a '51 Plymouth with that BLAH_BLAH_BLAH_BLAH L-Head 6 that never started in the winter and they still didn't get it right after decades! 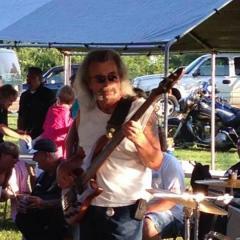 Good job throwing in a Flathead Ford! I was going to suggest this mod to keep it pure Mopar, but iirc the NHRA wanted stock heads. Bill, you're right that the Flathead is not the most common engine choice. I figured that in addition to being completely possible engine combo at that time, it's probably the most competitive way to run in the G/G class, too. Jim, I'm not a Mopar guy myself so I'm happy to change the powerplant to something else. But, the stock heads were mandatory only in G/G and H/G classes. But then again, not sure if an engine like this would be competitive in the faster classes, despite having an aftermarket head. 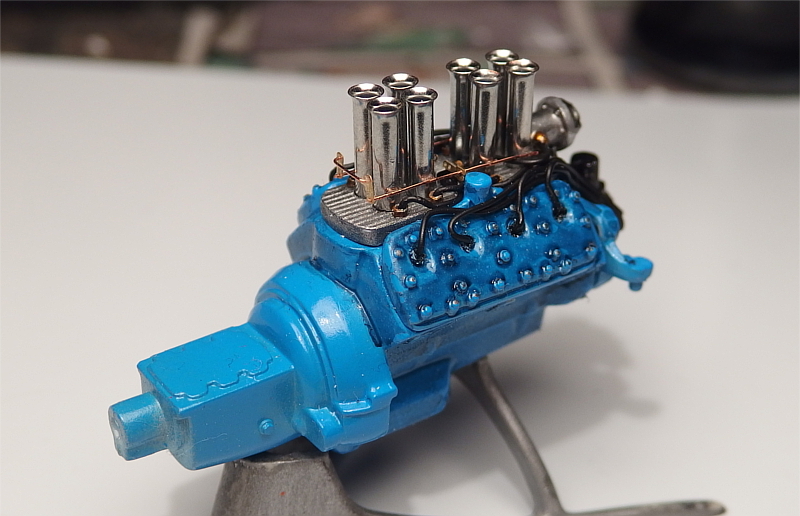 Today I did a bit of work with the engine. 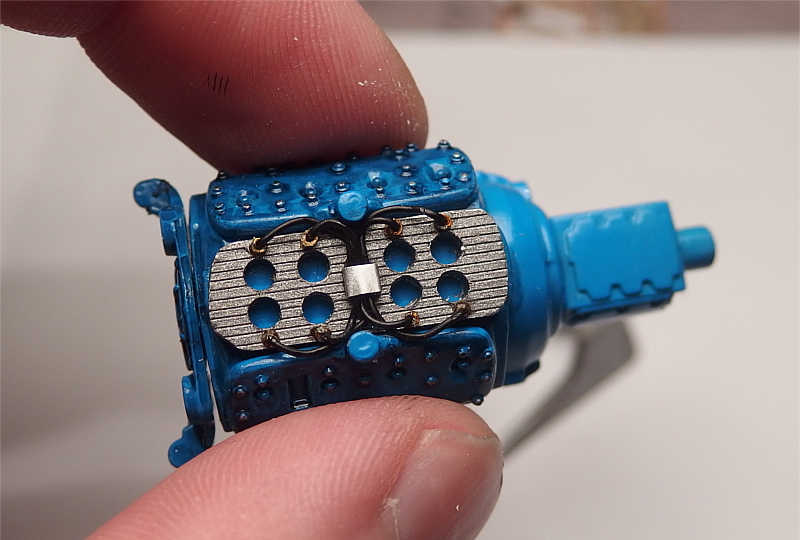 First I glued the heads on place and painted the head bolts with silver. I think the heads will need some black washing before they're good, though. Next it was time to fabricate an intake manifold for the Hilborn Fuel Injection setup. 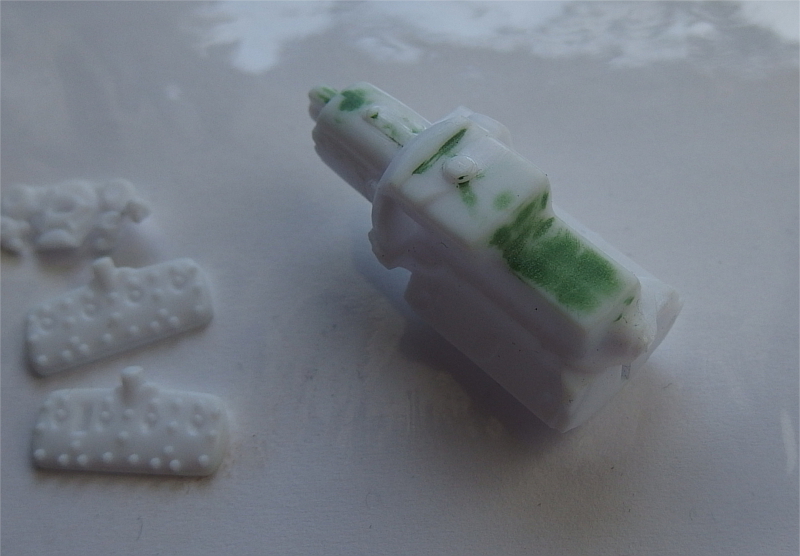 That was made from two pieces of sheet styrene. I wanted to have a finned intake so I chose a sheet styrene that has those grooves on it already. But the problem was that it was too thin. So I glued it on top of a thicker piece of styrene and cut them both to correct shape, now having a finned intake that is thick enough. 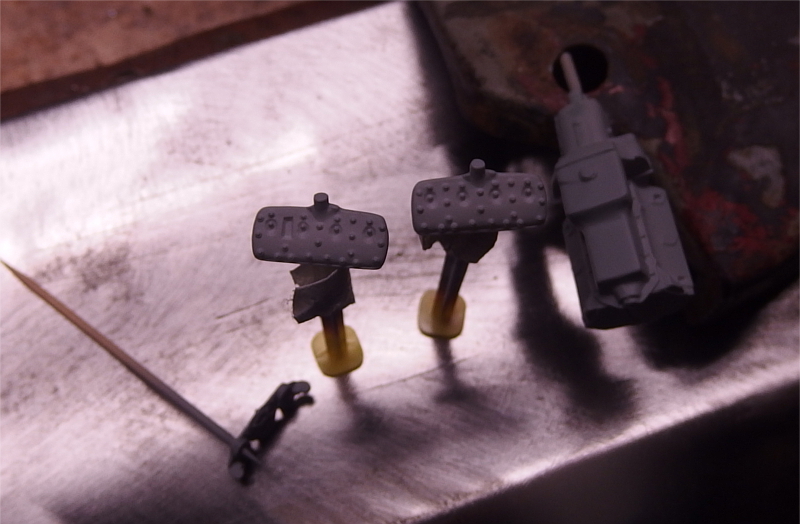 Then I just drilled holes for the injector tubes and mocked up everything. Now I can paint the intake and start working on the details. 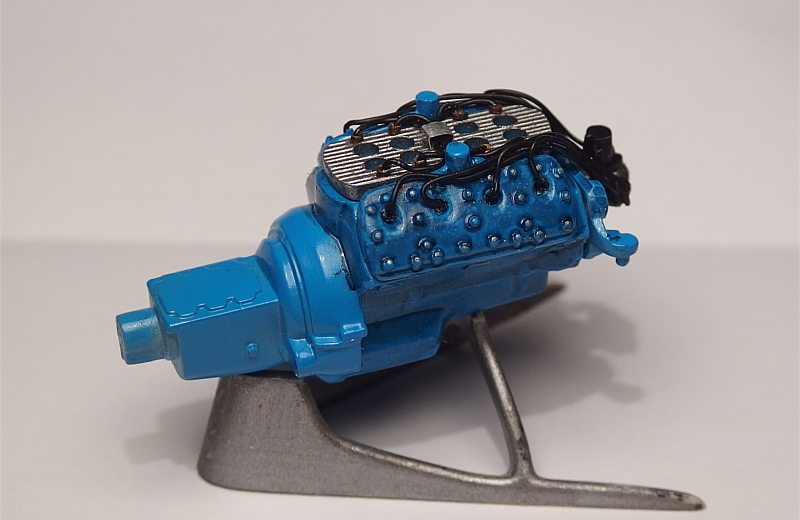 Added some black washing to the engine and it definitely looks better now. Though I'm not completely sure if I'm exactly happy about the outcome or not, but at least it's better than what it was before. 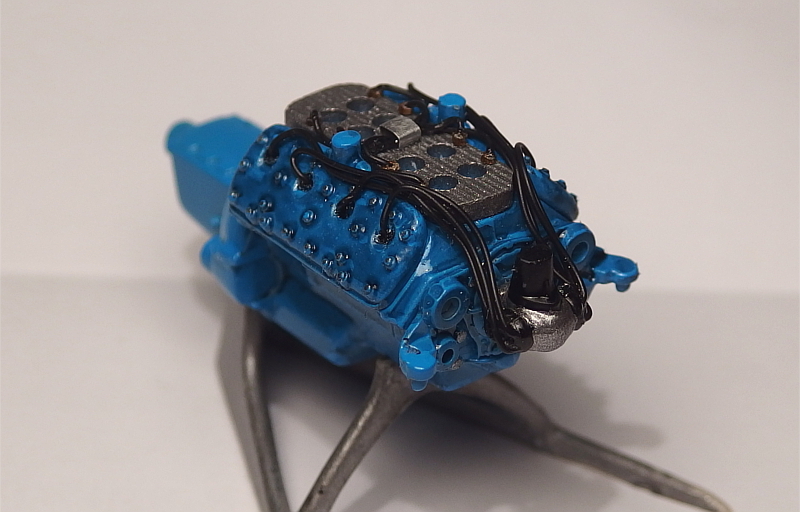 I also added fuel lines from the fuel block that I made from aluminum to the injectors. 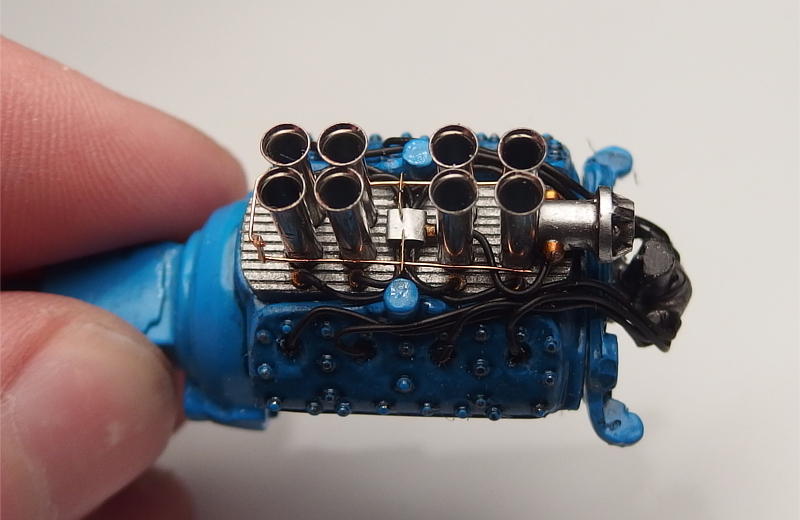 Fuel line fittings are made from hex plastic rod and painted with Humbrol's clear orange on top of Revell's silver. The fuel lines are spark plug wire material from Scale Productions. Injector tubes look sweet! Where did you source them from? Thanks Willie! The injectors are somekind of electric components... 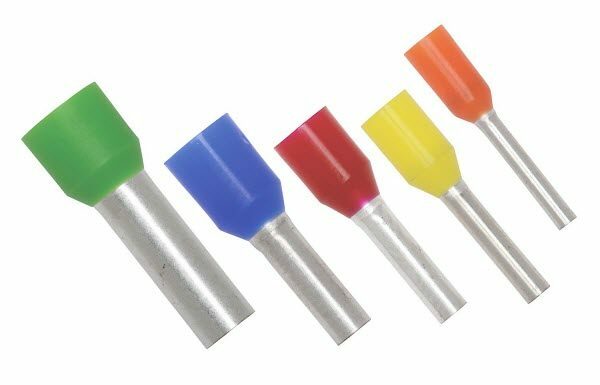 I'm not exactly sure what they are used for, but they are called "Ferrules". 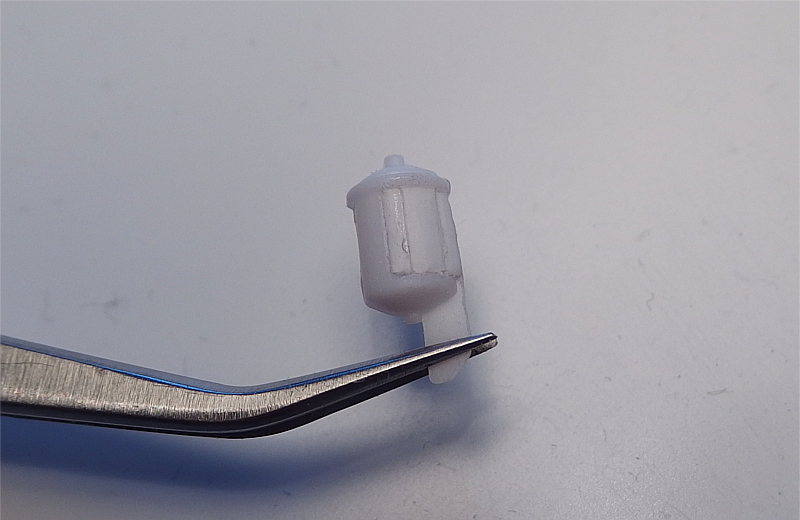 Just snap off the colored piece of plastic and it reveals a nice flared end inside there. Here in Finland I bought a set of several hundred of these for $8.00 or something like that. I painted the distributor with silver and black. 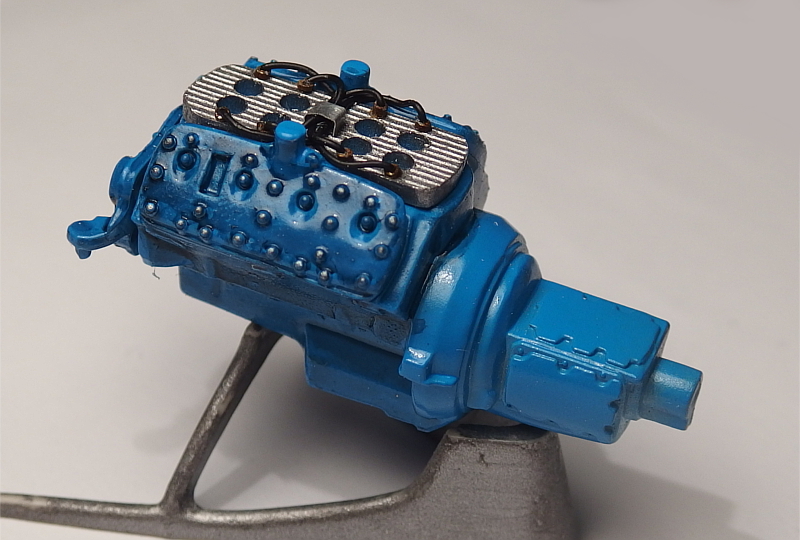 Not sure what color it should originally be, but I found a picture of similar in Google... Then I added spark plug wires on place. They are made out of Scale Productions' aftermarket stuff which works great. It was a bit tricky to get the wires past the belt pulleys, but now everything fits together. Then I did some tweaking with the stance a little. My previous mock up was already pretty close, but I wanted to lower the front end just a little. So I sanded some material off from the leaf spring hangers and now the stance is pretty close. Once everything is glued together, it will be still a bit lower as I used some Blu-Tack for mock up. Once that is cleaned off, the front end will be still slightly lower so I'm pretty happy with it. 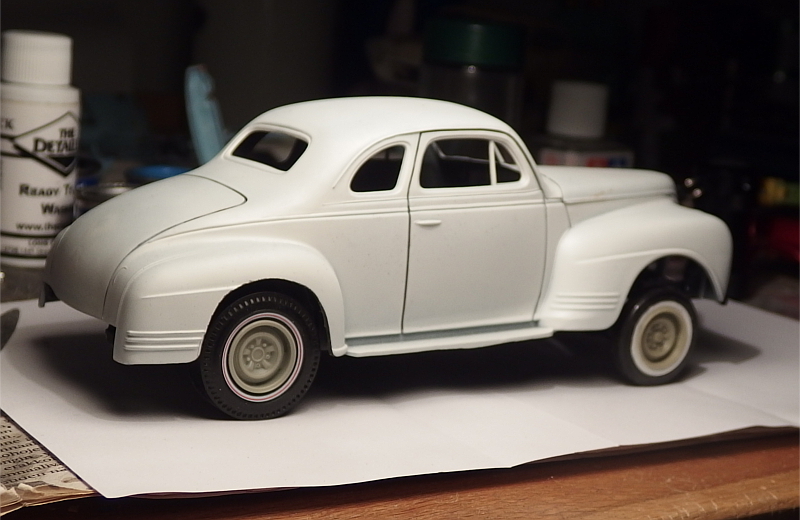 The rear slicks will still need to be changed to regular whitewalls. Today I did some test fitting with the engine to get it mounted properly in the engine bay. First I did a mock up with the stock Flathead six to see where it would mount, and for my surprise it sat pretty far back when using the stock mounts. I did a Google search and that seems to be the case with the real car as well. Of course that's good for my use. 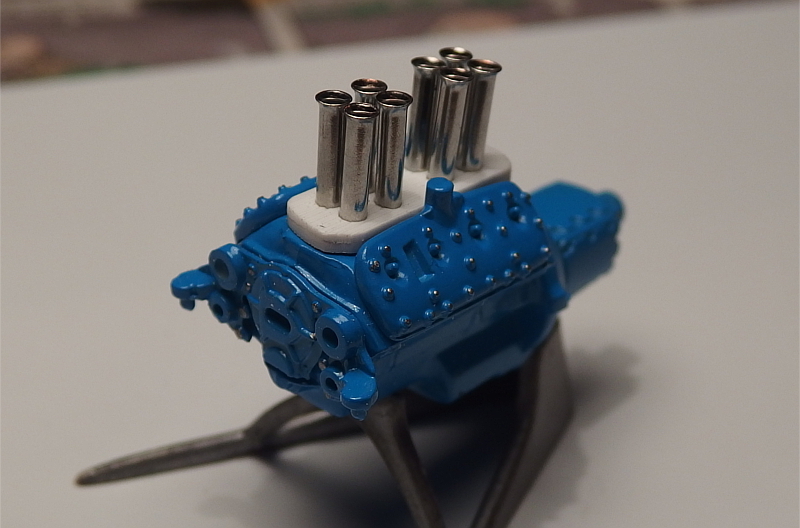 The Flathead V8 fit on place pretty well, but it was sitting way too low, so it looked tiny in the engine bay. So I decided to lift it up a little and that helped a lot. So I fabricated a new crossmember for the frame so that the oil pan fits on top of that. I used the stock engine mounts as a basis for that. 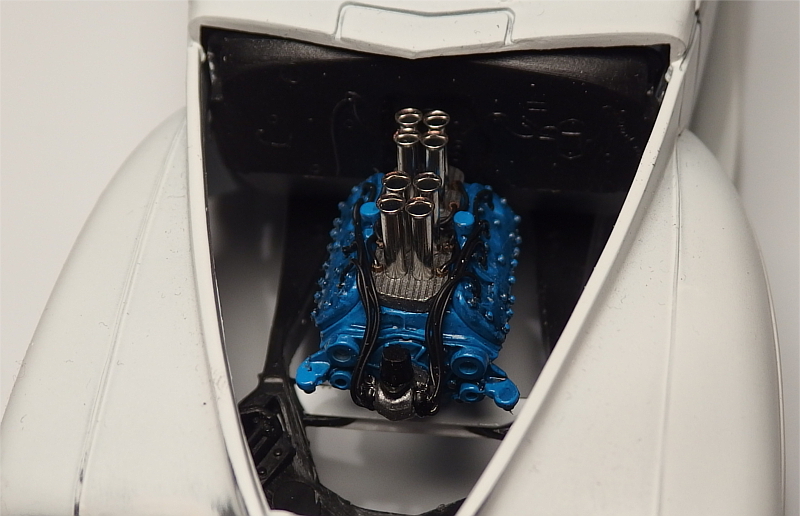 It's not the most accurate way, but that way the engine can be glued exactly to the right position and it will sit there just like it should. The crossmember needs still some work, and I will also have to fabricate the actual engine mounts between the stock Flathead engine mounts and the new crossmember that I built. 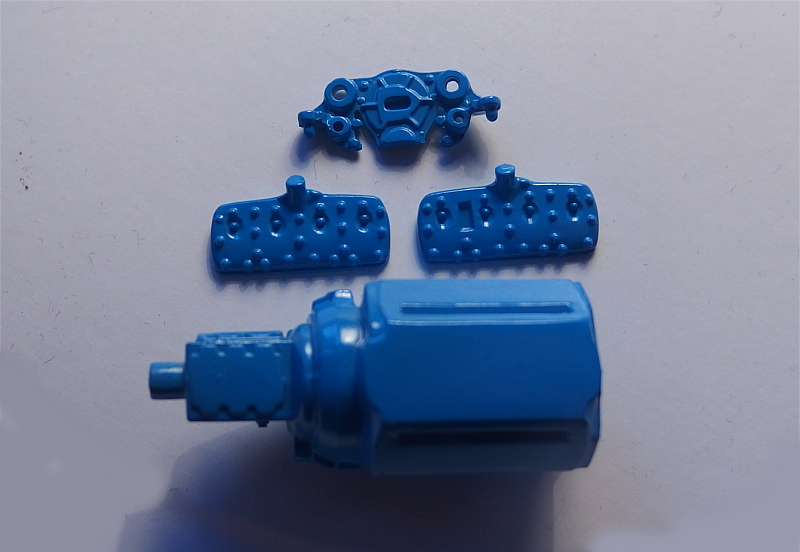 Trans crossmember was also modified a little by adding a bit of material so that the trans will sit a bit higher too. 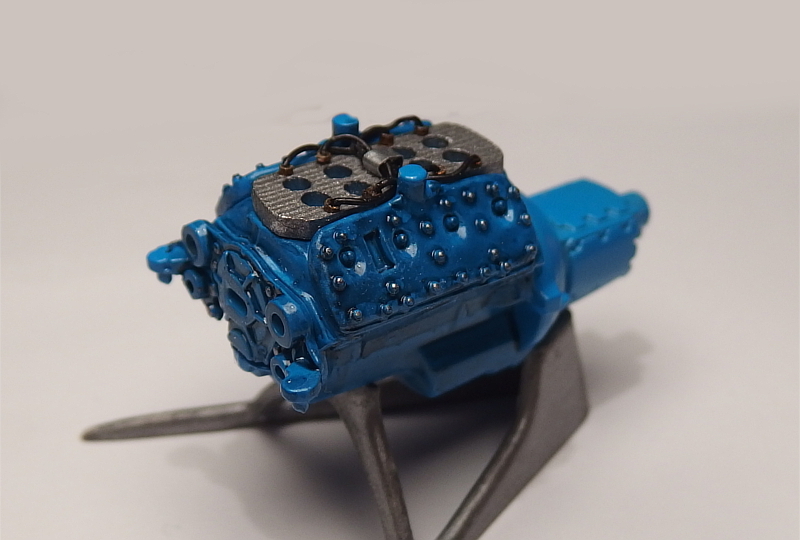 Did some work with the engine details today. Started off with throttle linkage. That was kinda tricky, and because of that my linkage is not completely accurate but I think it will do. It's made from some metal wire that I had laying around and Detail Master's Photo Etch parts. 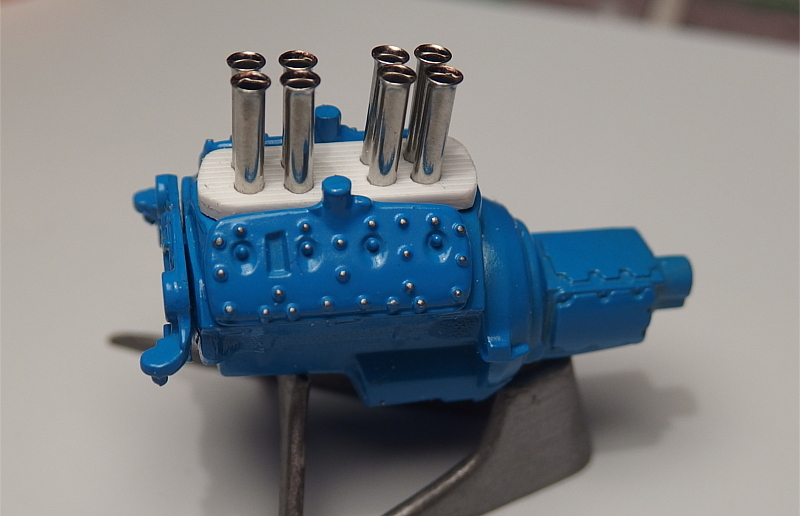 Then I glued the belt driven fuel pump on place. 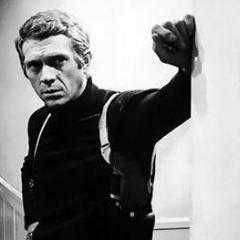 Obviously, the belt and pulleys is still in progress . 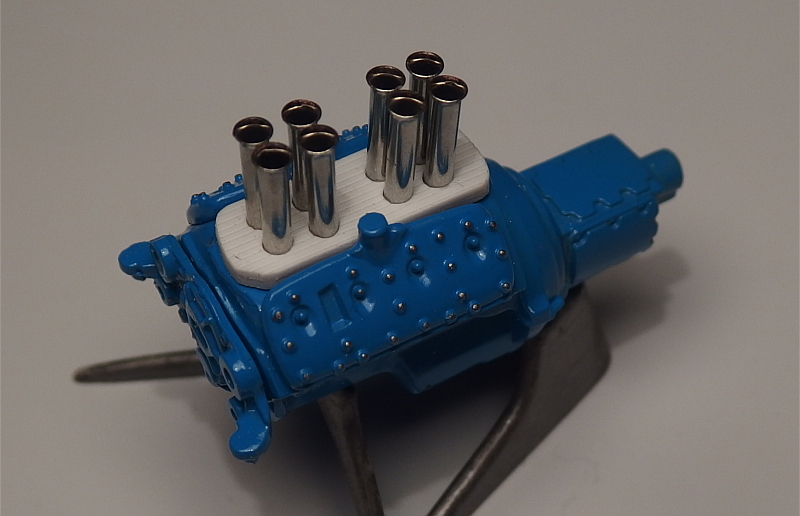 The fuel pump itself is taken from the AMT Boss Nova kit that has the same Hemi engine than AMT Double Dragster. 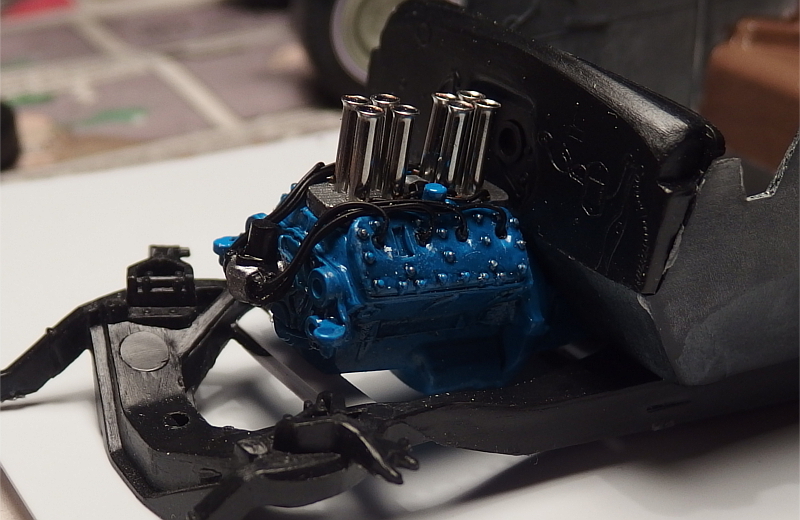 After some prepping I sprayed it with chrome silver, painted the fuel line fittings and added a bit of black washing with Tamiya's Panel Line Accent Color. Fuel line from fuel pump to the fuel block was very tricky to get on place, but finally I got it there. Next step will be scratchbuilding the headers and messing with the belt pulleys and belt for the fuel pump. 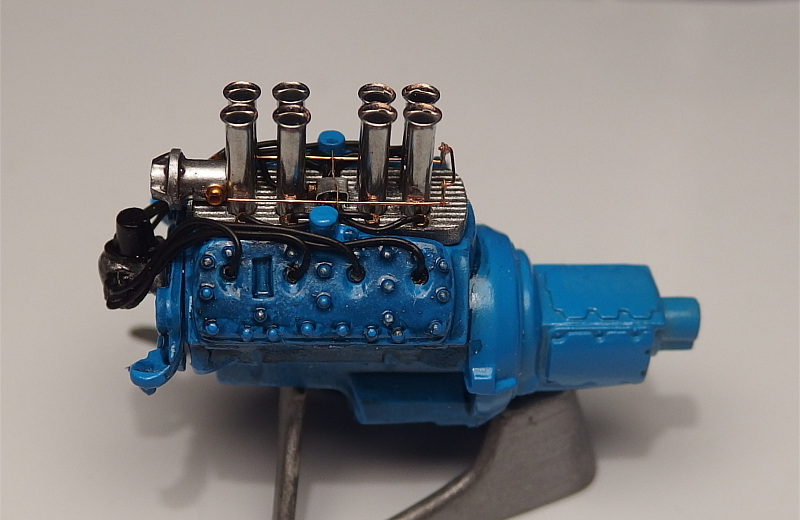 Then a couple of smaller parts (starter, oil filter etc) and the engine is pretty much done. 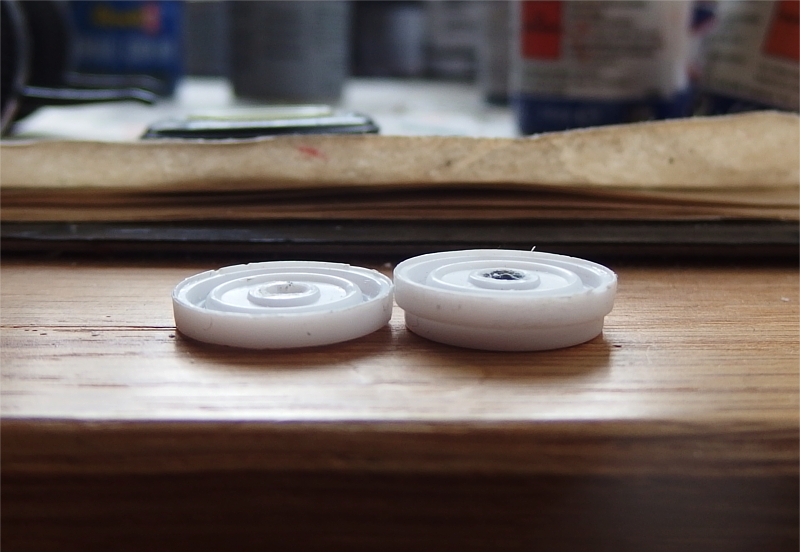 It was filled with a couple of pieces of sheet styrene that I sanded to correct shape after gluing them on. Just a bit of putty and sanding... Now it's ready for paint. 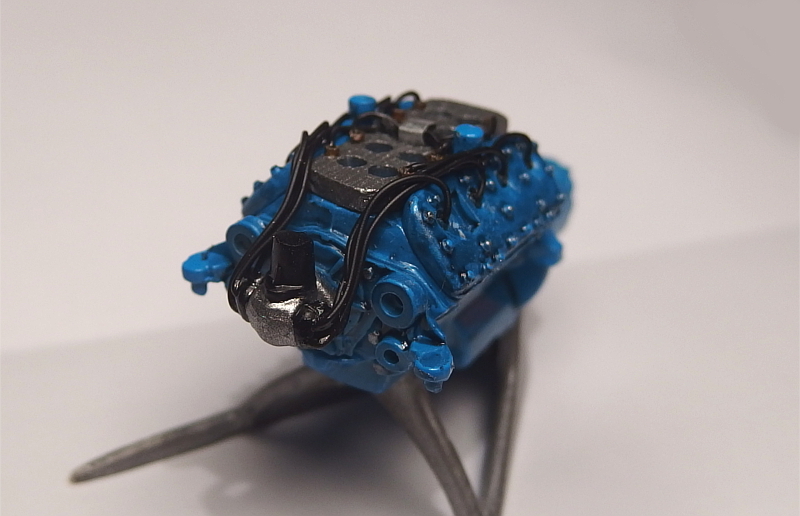 What Tamiya color did you use on the engine block? Really great work so far! 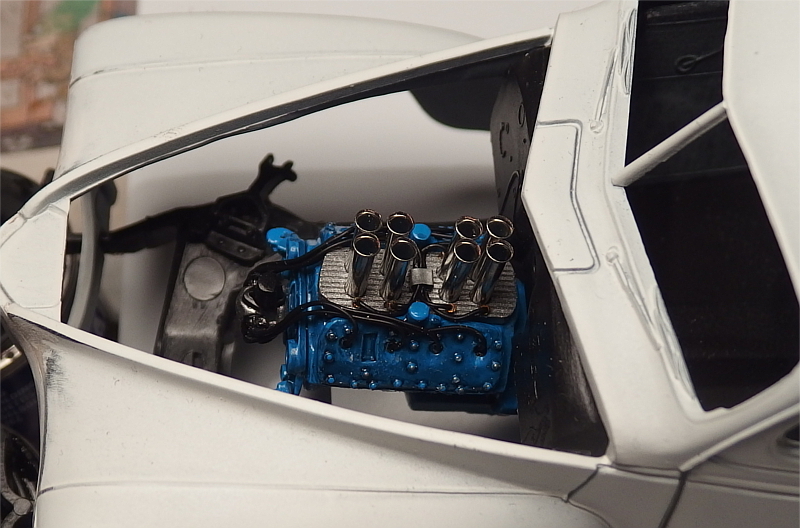 Fantastic detail on that engine! I'm an engine guy so I love it. 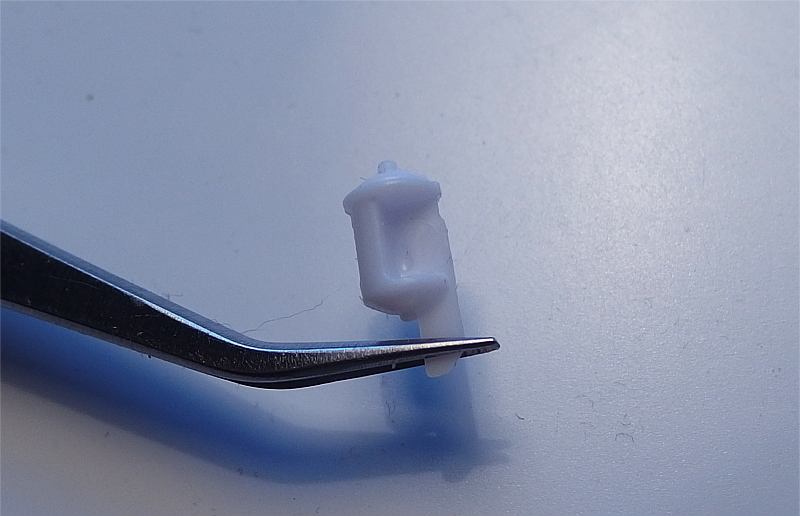 Btw, those ferrules are used to terminate wire. I'll be picking some up, thanks. nice work.. the 41 Plymouth was definitely one of the best looking gassers! Thanks for the kind words guys! And, sorry for the late reply, been really busy with other life so haven't had time to build or visit here much since the latest update. 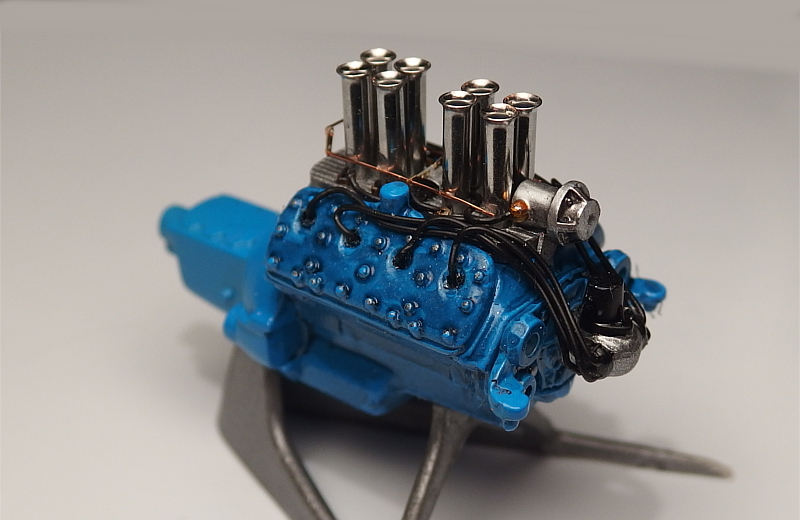 Carl, the engine was painted with Tamiya TS-23 Light Blue. I have to say that I'm a huge fan of these Tamiya Sprays, they work so well and have a killer selection of different colors.